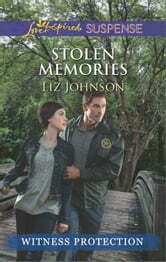 Attacked and left for dead, "Julie Thomas" has amnesia, and doesn't know why anyone would want to hurt her. But when surveillance video of that night shows Julie holding a baby-a baby nowhere to be found-she panics. Is the child hers? Where is she now? 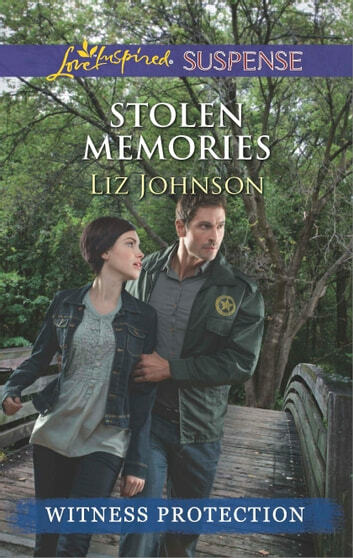 With no answers and no place to go, Julie accepts Detective Zach Jones's offer to help her solve both mysteries. The handsome, loyal cop makes her feel safe. But someone is trying very hard to make sure her memories stay buried forever.